One of the best ways to see London is to walk it. The atmosphere of an area comes alive when you get the opportunity to see it close up. Choose from one of the options below, or let Justin create something tailor made for you. 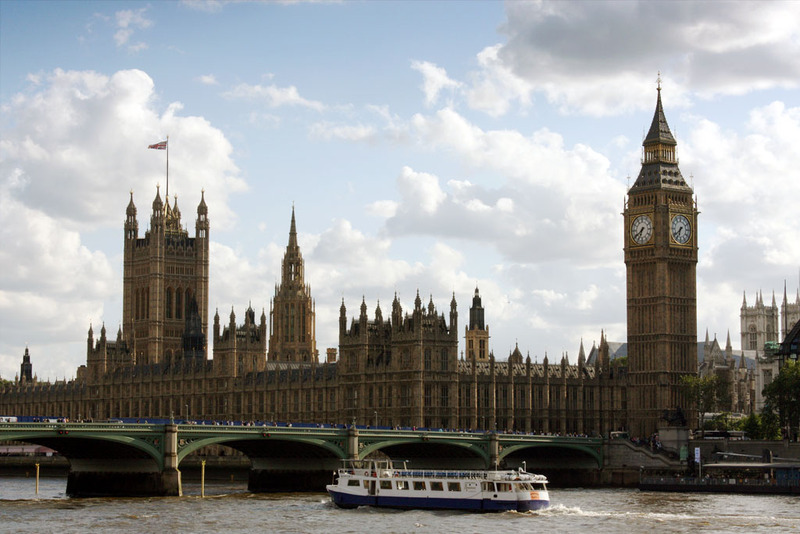 The City of Westminster is the home of our Royal Family, our seat of government and site of many a key ceremony during the year. Justin will show you the oldest bicameral legislature in the world, the Houses of Parliament, as well as the royal church of Westminster Abbey, before leading you down past Downing Street and Horse Guard's Parade, and onto the Guard Change at Buckingham Palace. The walk ends in Trafalgar Square, home of both sporting celebrations and political demonstrations. Check out the latest artwork - Gift Horse, with it's neat reference to David Cameron's relative, William IV. The triumphant success of the London 2012 Olympics may well seem like a distant dream now. 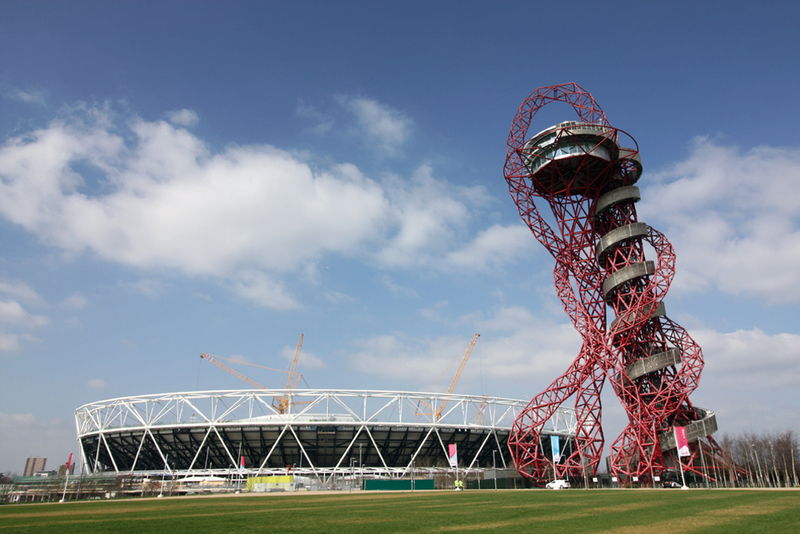 Why not relive those heady days with a visit to the biggest new urban park in Europe - the Queen Elizabeth Olympic Park. From desolate wasteland to the spectacular stadiums we have today, the change is not yet completed. Come and hear the stories of the Games, how the sporting legacy will continue, as well as the exciting new developments going on in this vibrant and diverse part of the capital. What has unfolded here is a metaphor for London itself - contrast, contradiction and innovation. Come and discover the facts of the greatest unsolved murder mystery of all time. In the Autumn of terror of 1888, Jack the Ripper stalked the streets of the East End, targeting the most vulnerable of women. Since his time, people have tried and failed to solve the riddle of his true identity. Every few years new suspects come into the frame, and it is mistakenly claimed the case has been cracked. Is there any truth to the theory it was Dirty Bertie, The Prince of Wales' eldest son who was responsible? Justin will bring the story alive with the use of a projector to show help explain the reality of London back then. 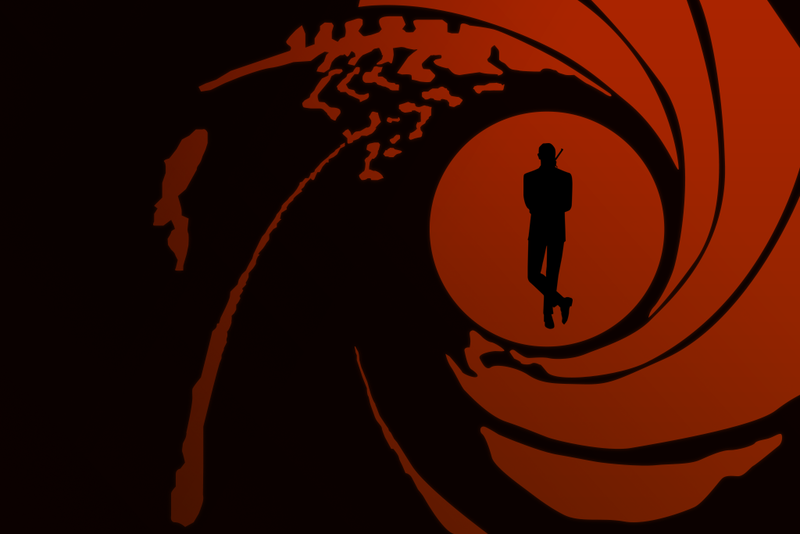 "Shaken not stirred" - how those words have become intertwined over the years with a do-or-die world of magnificently malevolent villains, seductively sensuous sirens and reckless romances in exotic locations. Visit the sites that played an important role in the life of Ian Fleming. His place of birth, his clubs and his shops. As for 007 himself, the gun, the gas-guzzler, the gambling and the grooming all took place around Mayfair and St James'. Want to find out what personalities and events in Fleming's life inspired the characters and plots of Bond? Leave your weapon at home and come and find out. The City of London is a wonderful contradiction - both the oldest part of London, as well as the beating heart of world finance. 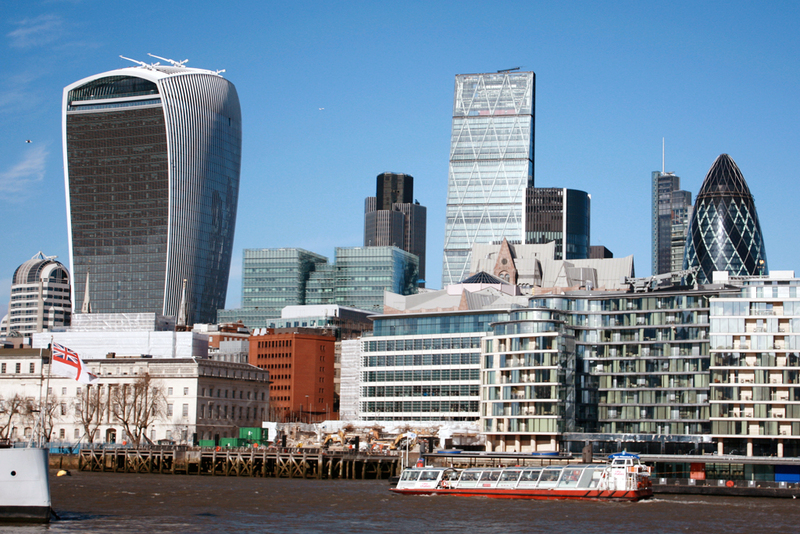 This tour is a walk through time - from the Romans to the soaring new glass and steel towers of Norman Foster's 'Gherkin', the Richard Rogers 'Cheesegrater' and Rafael Vinoly's 'Walkie Talkie'. On the way, we will see how important landmarks have been shaped by history - whether it be the Norman invasion, the Fire of London or the Blitz. 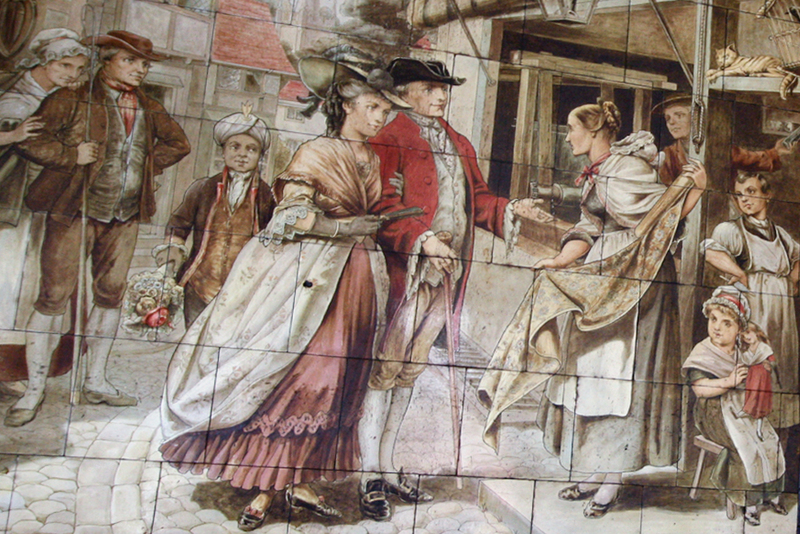 The walk starts on the traditional edge of the 'square mile' - the Roman wall, and ends right in the heart of the city. 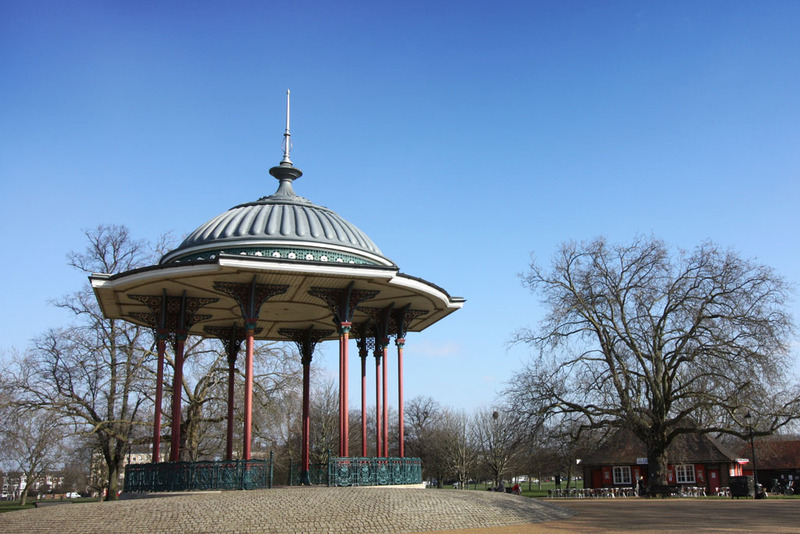 Interested in Clapham? It may seem a little more niche than the other walks, but it has had some well known residents over the years. See the former house of Captain Cook, (discoverer of Australia), Charles Barry, (architect of the sublime Houses of Parliament), Henry Cavendish, (Planet Earth was first weighed from experiments at his house!) and the site where the London diarist, Samuel Pepys died. Find out more about the Clapham Sect - the organisation headed by William Wilberforce to abolish slavery as well as the impressive deep-air raid shelters dotted under the Northern Line.